The Domain is a commercial property situated in the eastern part of the island of Singapore, Domain Centre (The Domain). 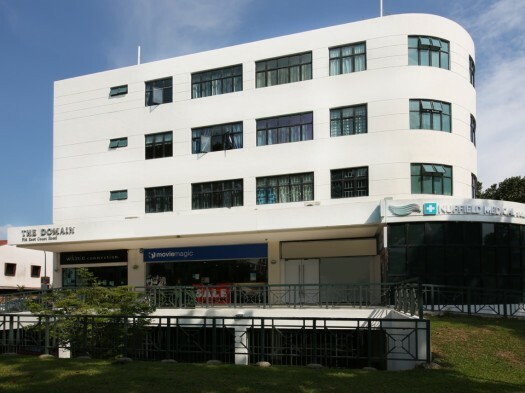 It’s a freehold commercial and residential development in the bustling Siglap area. The Lian Huat Group retains ownership of several commercial units in the development for investment purposes.